More than a School - It's an Experience! WELCOME to our Brand New TAOND Website! 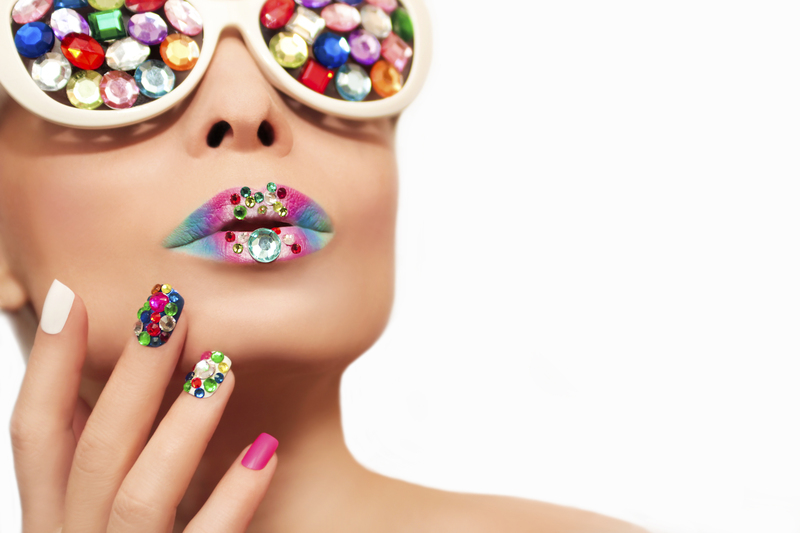 As always, we are thrilled to bring you our Incredible Online Nail Training Programs! And as a part of our 20 year success history we continue being serious about providing you with the most professional and comprehensive Nail Programs possible. The Academy of Nail Design is a Certified Institution with Canada's H.R.S.D. (Human Resources and Skills Development) and incredibly proud to have our FULL TAOND Certificate Program internationally Accredited by WCI. That means TAOND graduates from all over the world can continue to apply for their W.C.P. (World Certified Professional) Designation. But even more EXCITING - we have just Launched our Incredible TAOND SHINE CLUB! A Private Club whose Membership is open for Anyone who has a burning LOVE, PASSION and DESIRE to Learn All Things Nails! It's Time To Take Your Learning To A Higher Level! Our Most Comprehensive Full Certificate Programs! Jam packed with 'Extras' - Ideal for the Beginner Student interested in Crafting The Career Of Their Dreams! An INCREDIBLE 'Members Only' Program. Bringing together AMAZING Features, Fun, Contests For those Who LOVE nails whether you are a Beginner or an Advanced Professional! Perfectly designed for students who want to learn all About the Exciting World Of Nails - FOR FUN! 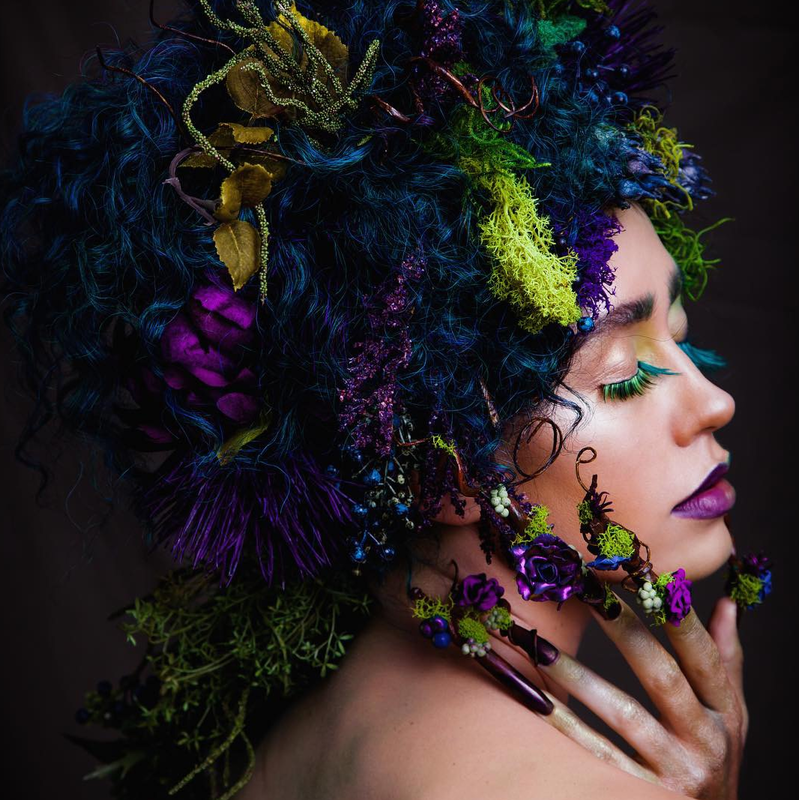 Interested in more Online Beauty Courses? Visit our TAOND sister site SalonTrainingOnline.com! An FABULOUS Place to find a Tutor, Become an Educator And MORE! When I started out 19 years ago with this underwhelming idea of just 'sharing my knowledge about nails with some other people', I could never have imagined that this small little idea would become what it has today! I am truly humbled and honored everyday when I see the level of incredible work our students produce, the thoughtful words they write within their program assignments and the amazingly supportive things they have to say about the sharing of their time with us. There is one very special story that I wanted to share with all of you that perfectly sets the tone for why we as a team at TAOND, do what we do. You can read that story by clicking on the link below. I am also so thrilled to once again release our Brand New, Brand New (LOL!) TAOND website. We've got a lot of wonderful things to share with you including our Extra Fabulous, Fabulous TAOND SHINE CLUB!!! So take some time to explore all the features of the new site and as always we look froward to having you JOIN US! Don't Just Make TAOND Your First Choice - Make It Your Best Choice! We dare you to compare all our Amazing TAOND Program features and benefits to any other in-class our online program. Don't just take our word for it that TAOND is an Incredible Educational Experience - check out other programs for yourself. We're so incredibly confident in our programs we actually recommend students compare our programs to others, then after your research you'll feel assured with your choice of TAOND. Customize Your Career With TAOND! 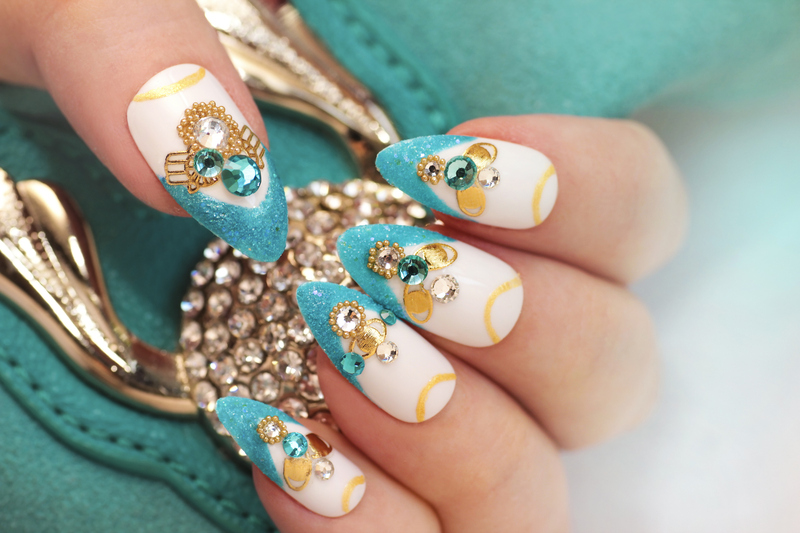 You LOVE the World of Nails - that's just a given! But have you ever thought about what your career in this Incredible Industry would look Like? Not everyone has the same Career Goals as everyone else. Our TAOND programs allow for our students to begin and complete their programs at their own pace, from the comfort of their own home, within their own timeframes with their end Career Goals in mind. You all have made the experience of learning not so daunting and so accessible for me. I found the modules informative and up to date with the industry as well as the Tutors amazing in responding to questions concerns and always ready and able to give feedback. I appreciate how quickly the practices were marked after being submitted as it helped keep a flow going once I was doing the actual models and learning the procedures in the flesh and not just reading it. I loved the feedback where to improve and how to do it. It just made me able to perform the services better each time. I waited many years to finally start as a nail professional and I feel I have the tools I need thanks to TAOND to do what I have wanted successfully now! I would recommend anyone looking into a career in the nail industry to look at TAOND as the perfect fit for any schedule and as well being very very helpful and well rounded going into the industry. Thanks so much!! With much gratitude I am proud to say that I hung my Academy of Nail Design certificate on the wall of my established nail studio today. Having worked at my own pace while starting my business, working a full time job, raising a small son, and starting additional studies at a local college; it was close to two years in effort, but I can say it was well worth it! When I needed assistance, facilitators and admin staff were right there without hesitation ready to help. Material was well laid out, thought provoking and much more thorough than I would have expected from an online delivery. My skills as a versatile nail technician have grown tremendously in product knowledge, application know-how, and client safety. Never has my work been so polished or appreciated. 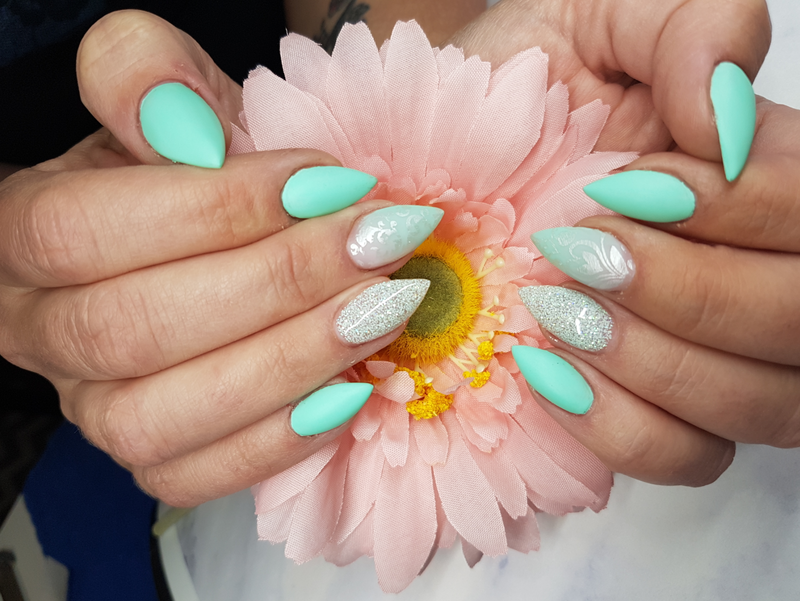 As a professional in the business, and a former adult educator within Ontario's private education system, I can confidently and enthusiastically recommend The Academy of Nail Design’s program to anyone wishing to enter into this exciting career! Is Online Training For Me? Will An Online Program Get Me Licensed?